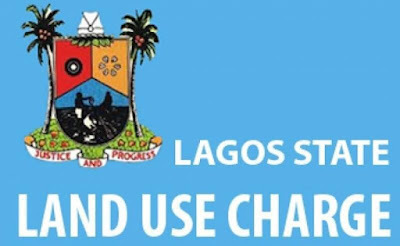 The Lagos State Government would surely have gaped its mouth at the reactions of its ever praise-giving residents; did the Ambode’s administration get this one wrong? The answer would be a partial “Yes” and at the same time an anemic “no”. No doubt, it would be agreed that the promulgation of the Land Use Charge (hereinafter, “LUC”) Law of 2018 did not come as a surprise, indeed, the former LUC Law of 2001 was in dire need of repeal. At least judging from the more recent legislation, we can identify one unique benefit contrasting the old law, that is, a consolidation of all land related taxes such as ground rent, tenement rate, neighborhood improvement levy etc. into one absolute and unique tax. The new law also appears to have taken cognizance of the dynamics of modern housing in the state, flowing from the recognition of the possibility of a landed property used for both residential and commercial activities. An example would be a 4 story building wherein the first 2 stories are used for residential functions and the lowers stories are used for commercial activity like schools or stores. To criticize, there appears to be nothing wrong in the legal process that gave birth to this law. All boxes appear ticked, consultations were made, town hall meetings held, legislators had swung into action and stakeholders were abreast of the situation. In a State where the major natural resource is “Tax”, one might begin to wonder why the sudden outbursts emerging from the masses. The following paragraphs may identify some of the reasons. DR is “depreciation rate for the buildings and improvements on the land. CR is “the annual charge rate expressed as a percentage of the assessed market value of the property which may vary at the governor’s discretion”. Some reports state that LUC rates have increased by 200% to 500%. This is not exactly correct in all cases, based on the rates alone. In some critical economic and social areas, rates have dropped as shown in the table above. It is pertinent to note that there has been a downward review of the LUC law which was announced on the 15th of May, 2018. The implication of this amendment is that commercial property owners are to be granted a 50% discount. Properties used by owner and third party and also property used by for Industrial and Manufacturing purposes are to enjoy a 25% discount. A solely owner occupied property will enjoy a 15% discount. Additionally, the penalty for late payment has been waived completely. The minimum wage issue has been a perfect challenge to this new law. The National Minimum Wage Act of 2011 provides N18, 000 as the least ‘take-home-pay’ for a public servant. Although Lagos State appears to house all the billionaires in Nigeria, the percentage of low income earners, however, still outweigh the upper class. Areas such as Ikorodu, Badagry, Magboro in Lagos State still consists of relatively cheap properties, a galore for the minimum wage worker. If the intention is to use the property for residential and commercial purposes then the LUC Act will present a hurdle in the maintenance of such ownership of property. For many landlords, particularly those in Lagos, property is a thriving business, one in which no loss occurs, just appreciation and profits. The presence of the LUC Act 2018 has definitely adjusted that narrative. With no research or polls conducted we can safely assume that Lagos landlords will transfer the aggression of the 2018 Act on their tenants, many of which may be minimum wage earners. Judging from the steady inflation and the rise in food prices (as a result of the unrest in the middle belt and Northern area of Nigeria), Lagos may, for the first time, experience an efflux of residents to neighboring states. Another misconception may arise, as to whether the grace of the law extends to all properties owned by a pensioner everywhere in the state. For example, will tax be paid by a pensioner on all his many properties in Lagos (both residential and commercial) save the one he currently resides in? or are all the properties covered under his status? Despite the criticism cloaking this new law, amid the swift reaction of the government, it cannot be held to be true that this law is Draconian. Several reasons point to the benefits of the LUC Law 2018. The following paragraphs shall highlight just a few. As at 2017, Lagos State amassed a debt profile of N603.25 Billion (both foreign and domestic) as against its revenue of N410.5 Billion. In light, of this distressing fact, it would only be logical for a government to offset this insipient financial doom. The perceived slight increase in the LUC may be an approach by the Ambode’s administration in bridging the gap towards financial autonomy and leverage. Looking at the rates marshaled out in the new law, LUC Law 2018, it is obvious even to the blind that, a vacant land owner would be at a loss, if he fails to utilize his property. The implication of this new law is that all lands will be utilized; this will go a long way in solving the housing deficit plaguing the Lagos Government. Similarly, it could also instigate a rise in commercial entities, thereby adding to the internally Generated Revenue (IGR) of the state. As has been observed earlier in the first paragraph, the new LUC Law has attempted to consolidate all land related taxes as opposed to the former LUC Act. 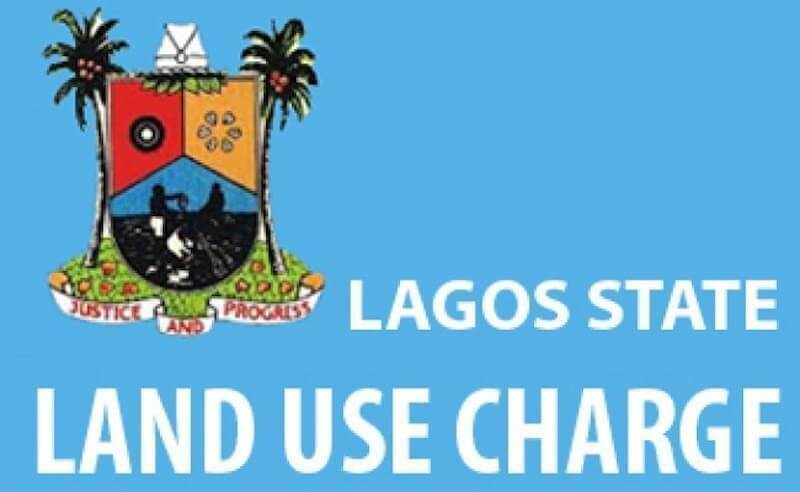 As seen in section 1 of the new Law, the land use charge is said to include “all property and land based rates and charges payable under the land rates law, the Neighborhood Improvement Charge Law and Tenement Rate”. This is a sure improvement on the culture of never ending land related bills. Conclusively, I would argue that the Land Use Charge is not an inhuman law, it is an ambitious one. However, just like an electronic application, the Lagos State Government may need to debug and update this new law. The reasons for this update would be to tackle the problems and glaring disadvantages this new enactment portends. The government will also need to educate its residents on the importance of paying taxes. There is no gain saying that all thriving economies get their nutrients from the tax payer’s commitment.